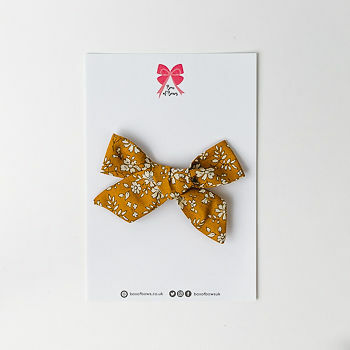 Our Liberty London Lucy hair bow is the richest of colour and a must have for every little girls wardrobe. Free delivery. Individual bows are shipped in a pink bag.